We Provide quality E-Commerce Service to launch your online business. We Take care of your technical needs. 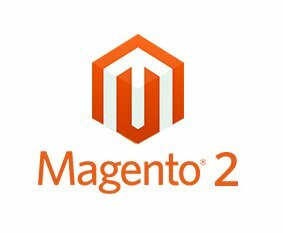 We develop Custom Magento extension from scratch, or we can customize existing extensions as per business requirement. We design mobile first website that are specifically tailored for mobile phones. Mydons is Founded in January 2011, What started as an experimental blog became an exciting playground for sharing the passion for web design and web development. Mydons now made its transition as a web design and development company with strong focus on ecommerce. We are always looking for creative ways to solve business problems.